The reflection of the Federal Reserve building in downtown Richmond creates an abstract scene when coupled with a long exposure to blur the motion of the water. The highlight in the water is caused by one edge of the building catching the sunlight at just the right angle. 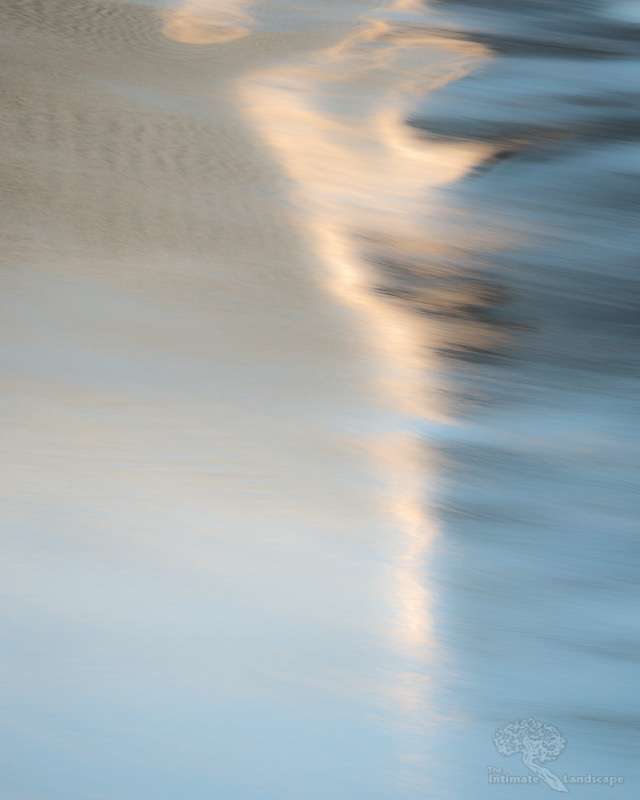 This entry was posted in James River and tagged abstract, James River, long exposure, reflection, water.